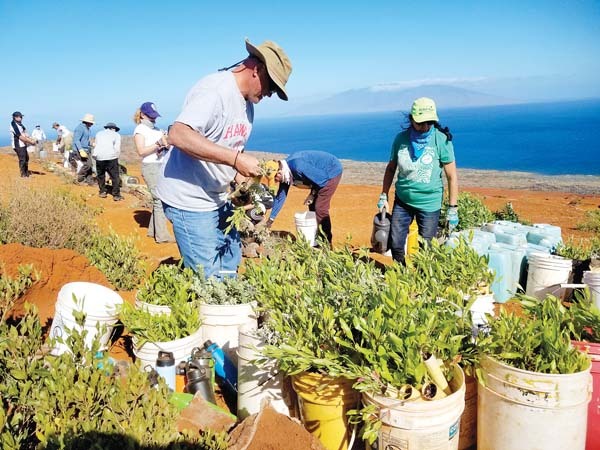 Japanese Cultural Society of Maui President Deron Furukawa recently announced that Ronald Fukumoto and Rinko Jeffers will receive its prestigious Nihon Bunka Award at its annual Shinnen Enkai (New Year’s) dinner on Jan. 26 in the Elleair Rainbow Room at the Maui Beach Hotel. The Shinnen Enkai will begin at 5:30 p.m. with the traditional otoso (sake welcome) with no-host cocktail hour to follow. Dinner is scheduled for 6. The Nihon Bunka award recognizes individuals for their excellence and contributions to the Japanese arts and culture, and for their unselfish willingness to share their talents with the community. 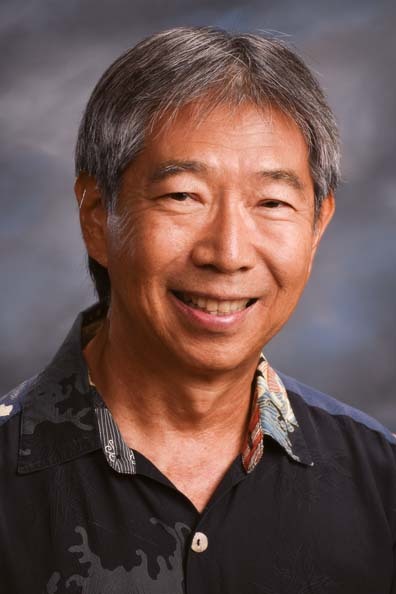 Besides assisting a variety of nonprofit organizations and volunteering for various programs for many years, including the Maui County Council of the Boy Scouts of America, Wailuku Hongwanji Mission and the Japanese Cultural Society of Maui, Fukumoto has been a devoted board member of Maui Taiko for 22 years. As the lead drum maker, he has supervised the construction of about 20 drums and 60 drum stands, and coordinates ongoing maintenance. He also repaired, refinished, and reskinned many authentic taiko belonging to seven Buddhist temples on Maui. When not teaching or working on a drum, Fukumoto can be seen out and about transporting drums to venues on Maui, and performs with the group in more than 30 performances throughout the year, especially Maui Matsuri and summer obons. 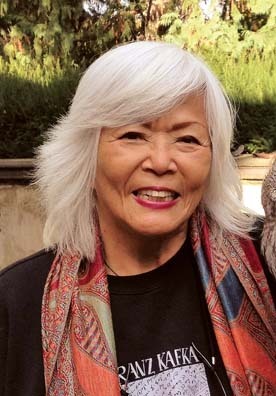 Jeffers, a Japanese Haiku poet master, established Maui Hototogisu Kai with the help of Takako Dickinson in 1992. She has led the club for the past 26 years. In 2010, she started Haiku Poetry in English and provides introductory haiku classes to 4th-grade students at Pai’a and Waihe’e elementary schools. She also volunteers at the Friends of the Library store at Queen Ka’ahumanu Center. Cost for the Jan. 26 buffet dinner is $55 for adults, $20 for children ages 6 to 11, and free for children ages 5 and under. Tickets are available at jcsmaui.org or through Sanrio at Queen Ka’ahumanu Center in Kahului, Maui Box Shop and Credit Associates in Wailuku. The deadline to purchase tickets is Jan. 20. Tickets are limited and will not be sold at the door. For more information, call Yuki Lei Sugimura at 870-8047 or Lynn Araki-Regan at 280-1299 or visit www.jcsmaui.org. Head of School Melita Charan (clockwise from top left) and Development Director Lisa Varde are shown with Roots students Lucas Lang, Rhys Mijangos and Madison Grende. Macaleigh Hendricks, recipient of the 2018 Hawaii Rotary Youth Foundation Scholarship from the Rotary Club of Lahaina Sunset, spoke at a recent club meeting about her experiences in Europe prior to attending the University of Southern California. The first-prize winner for 2018 is Starshine Eareheart, who is in the 8th grade at Haleakala Waldorf School in Kula. Her recipe for taro squash soup showcased local vegetables from Oko‘a Farms in Kula.